3D Cruise Partners is excited to welcome 2016 with more exciting news and trends in the cruise industry. There are more ships and more options than EVER! In 2015, there were a total of 471 ships in the marketplace, and an additional 27 new ocean, river and specialty ships are scheduled to debut in 2016! Continued dramatic increase in popularity of the river cruise – River cruises continue to grow in popularity, introducing the value and unique travel experience worldwide. Now for all program levels, with all-inclusive luxury brands, partially inclusive premium brands and less inclusive, less expensive brands all offering an ‘up close and personal’ opportunity visiting multiple countries/cities/towns, while unpacking only once! Connectivity — The cruise industry has made consumers’ desire to stay connected while traveling a priority. Most of today’s cruises offer a myriad of Wi-Fi, onboard texting and data options. Did you know that your phone carrier likely offers a CRUISE SHIP plan, likened to an international plan!? Luxury — The desire for luxury travel continues to rise. Specialty cruise lines are responding with yachting experiences, concierge services, exclusive tours, gourmet dining and personal butler service. Overnight stays — Many cruise lines are offering overnight stays at designated ports of call to give cruisers an opportunity to fully immerse themselves in the experiences available at the destination. 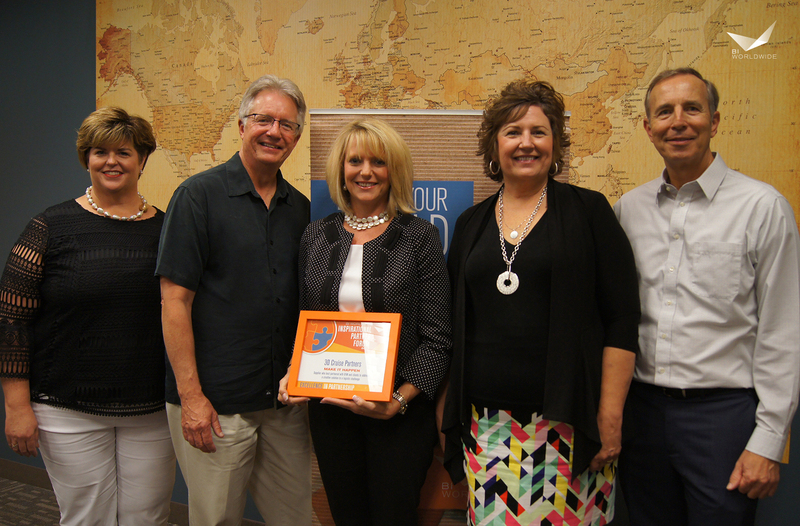 Cruise Specialists — The cruise industry continues to support and leverage the expertise of cruise specialists to help guide travel decisions. 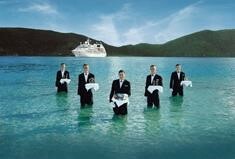 3D Cruise Partners provides you with ‘in house’ expertise on all cruise lines and destinations across the globe! 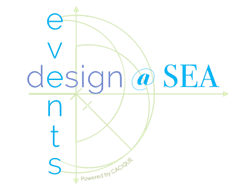 3D is very proud to introduce our newest strategic partner, Events Design @Sea. Exciting updates will continue in the coming months and through 2016. Please follow us on social media (links are on the website) to stay informed with the most up to date cruise news.